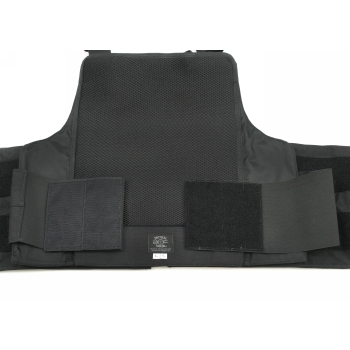 Our Hybrid Enhanced Vest (H.E.V.) 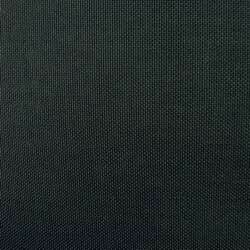 is the next evolution of Tactical Tailor modular vests. The H.E.V. 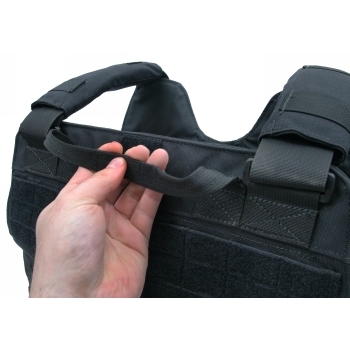 offers unsurpassed safety features including a dual cummerbund system to ensure proper vest posture and positioning on the body and a pull over front flap to ensure quick removal in emergency situations. 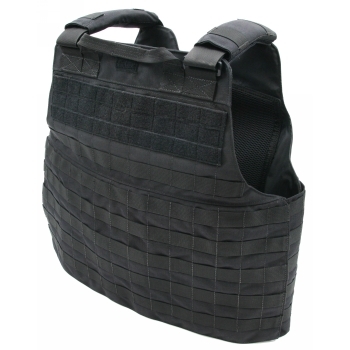 Internal pockets accommodate standard size plates as well as soft armor from most ballistic vests up to 16" x 22" front and 17" x 21" rear for Large/X Large and 16 x 19 front and 15 x 20 rear for Small/Medium. The H.E.V. also features removable side closures with elastic for better fit and adjustment, padded shoulder straps with integrated microphone epaulets for added ease and comfort and heavy duty drag handle. All this in a package with an empty weight of only 5.5 lbs. 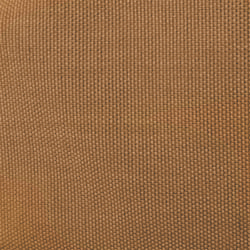 We also offer complete armor packages! Please call (866) 984 7854 for more information. 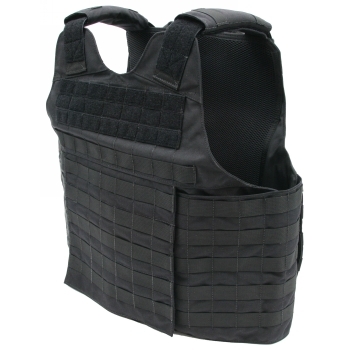 *The Large/X Large Hybrid Enhanced Vest will accept Small and Medium BALCS panels. 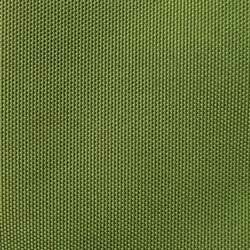 *The Small/Medium HEV will NOT accept BALCS panels. Please note that armor packages are available only to military and law enforcement personnel with proper identification and paperwork.